Several years ago I heard a pitching coach give some sage advice to an athlete that also applies to business, sales, and leadership. “Make each pitch a masterpiece”. Translation: don’t let any effort of yours be mediocre; make every effort your best. 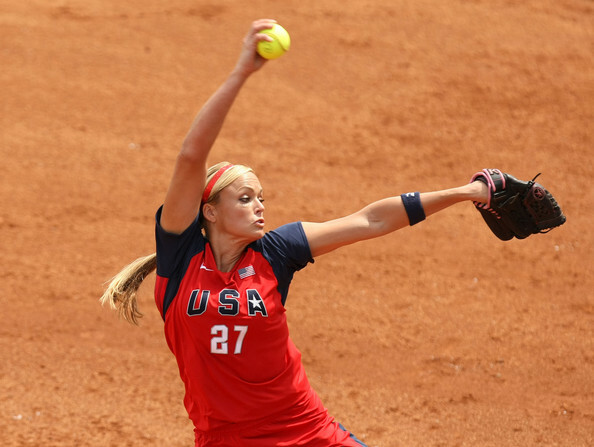 With every pitch, the athlete must perform a masterpiece of a pitch, or the batter will perform a masterpiece of a hit. Don’t allow yourself to give in on any day to any project during any hour. Be relaxed later. For now, give it your best shot. Sometimes our work life gets…well…ordinary. We slip into routines that can last for weeks or years. You might not have any incentive for giving 100% every time. Maybe nobody seems to care if you perform well or not. Or maybe they care but you don’t. You don’t see any reason to make every effort your best. Well the truth is that every effort counts more than is immediately obvious. In the major leagues, they count every pitch and evaluate them individually. A major league pitcher may pitch 100 pitches per game in about 30 games per year. Let’s see…that’s 300 pitches per year at $3M per year salary makes each pitch worth about $10,000. Now we know they are aren’t equally valuable. Some pitches are superb. Others are mistakes and some are just mediocre efforts that produce disastrous consequences to their team and their careers. So how can we apply this? Our excellence is diluted by our mediocre efforts. We can’t get an “A” on our work at the end of the quarter unless we do “A” work every day. We cannot be deluded into thinking otherwise. As much as we are tempted to give less than 100% during mid-term, that is a luxury we probably won’t want to pay for when the final score is posted. I’m not talking about perfection here, just excellence. Unfortunately, many leaders fail to communicate the benefits of excellence. They assume their followers get it. But they have been brainwashed into mediocrity. Schools, entertainment, religious organizations, civic organizations, and others have “taught” us that good enough is…good enough. We’ve all seen this in families and sports. Why are some sports teams perennial favorites? They expect excellence. Why do some families produce all good students? They expect excellence. Why do some companies and some individuals exceed the norm? They make each pitch a masterpiece. Every project, every meeting, every report, every part. Make your life and your organization great by making every effort great. And you will become a success.